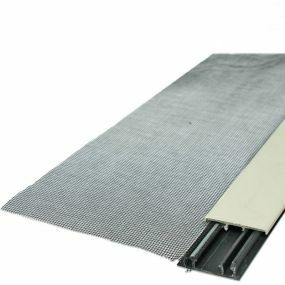 Easy Custom Screen System Solutions for Patio Enclosures! Metro Aluminum Screen Panels - custom made-to-size for you! Screeneze System - Learn more about Screeneze here! Solar Screen - reduces the sun's heat and glare and keeps insects and mosquitos out. Tiny Mesh Screen - window screen material with the smallest openings to keep out the tiniest of pesky insects. Super Screen - pet-proof and weather-proof with a 10 year limited warranty against weathering. Whatever your objective is we have a specific custom screen product that will fit your specific needs! For all other questions about your custom screens, check out our FAQ page or Contact us! 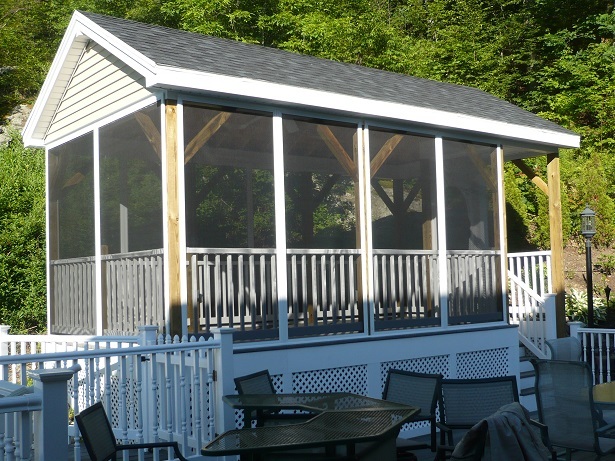 Want more ideas for your screened in porch? Read our blog!